Nowhere Boy and LENNONYC, including Central Park screening of the latter on Lennon’s birthday (click here). 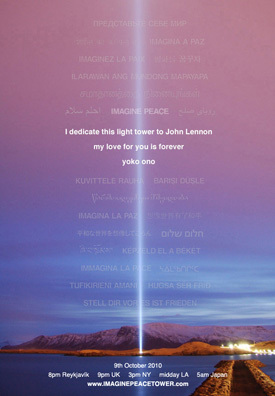 On October 9th, I will relight IMAGINE PEACE TOWER in Iceland in memory of my late husband John Lennon. 8pm GMT = 9pm UK = 3pm NY= midday LA = 5am Japan. 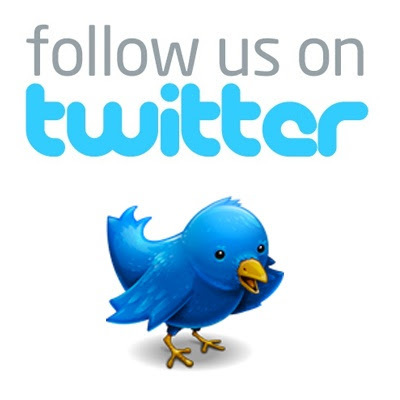 Tell all your friends. Spread the word. Let’s tweet a million wishes for peace for John’s birthday! The Quarry Men, John Lennon’s first band, kick off an American tour in honor of the late artists’ 70th Birthday on September 23 in Newark, N.J. The tour runs through October 9 – what would have been the big day for Lennon.